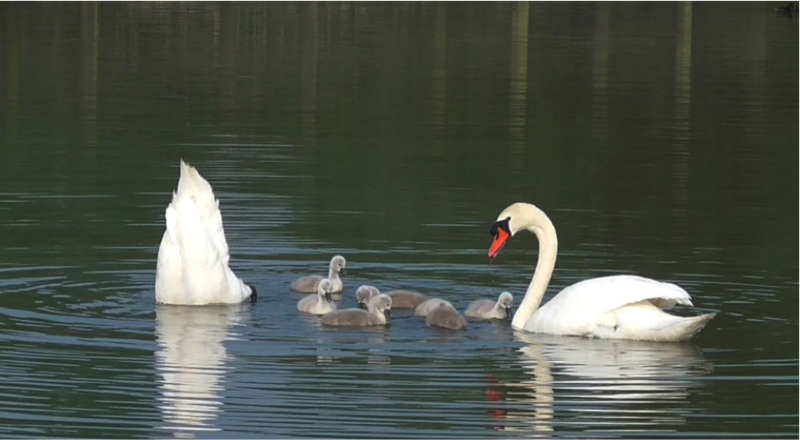 May Birding Update: Little Grebe, Mute Swans and Mute Swan Chicks! Unfortunately the author of these updates has been too busy to spend as much time as he’d like at the Ponds during May, but a couple of visits late in the month did show summer was well underway. When photographed there were seven cygnets, this was lower than the number that fledged the nest, but will probably be more than are still going at the end of the summer season. 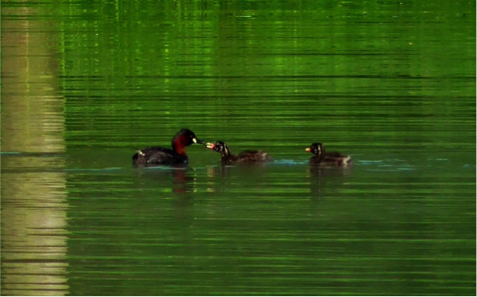 Nature can be harsh, but this is precisely why water birds have such large numbers of young. Other summering birds present include numerous Chiffchaffs, Blackcaps and this year three singing male Reed Warblers. Only two males Reed Warblers were present last year, but the increase in reed fringes around some of the ponds has done the trick and the Ponds breeding population of this species has increased by 50%. 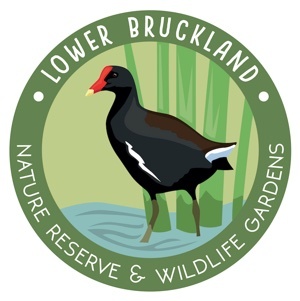 Is anyone available to take a group of up to 15 members on a guided tour of the reserve we are interested in birds and butterflies and plants. Our preferred date is Tuesday August 2ng meeting at 10.30. Many thanks. Hi Anne! Thanks for getting in touch. If you give Dave a ring on 07721 429077 then he will be able to discuss your options.